Breaks of Unknown – Lee Coombs 2 hour guest mix! I spent around 3 or 4 days going through my vinyl and picking out tracks for this mix, i wanted to do something slightly different and play some music that people don’t really hear anymore, as well as new tracks and basically go through all the styles of Breaks and Electro that i play. I’m all about people having a good time and dancing together! Sometimes my music requires some thought but i like to think i never loose sight of the goal which is Rockin’ the party! Please don’t forget to join my email list where I give out all my free downloads and mixes first. 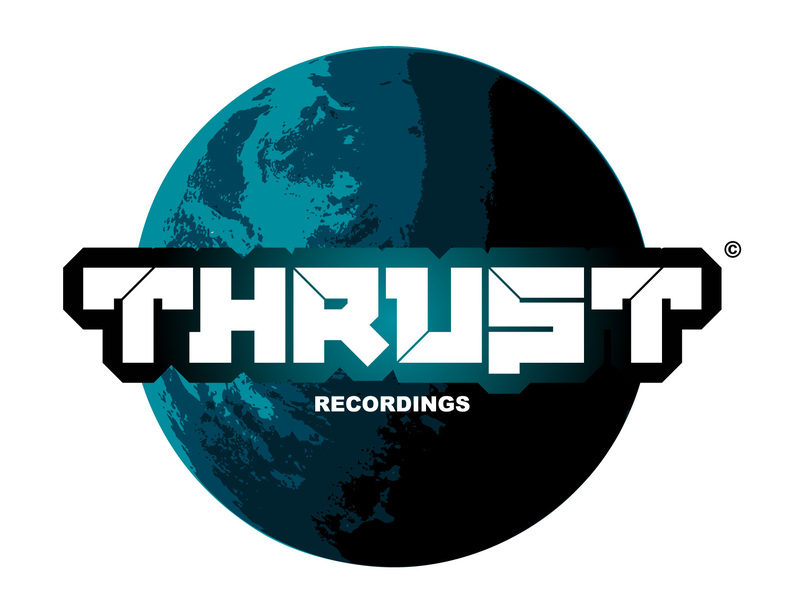 Thrust Retrospective Vol 1 mixed by Lee Coombs OUT NOW! 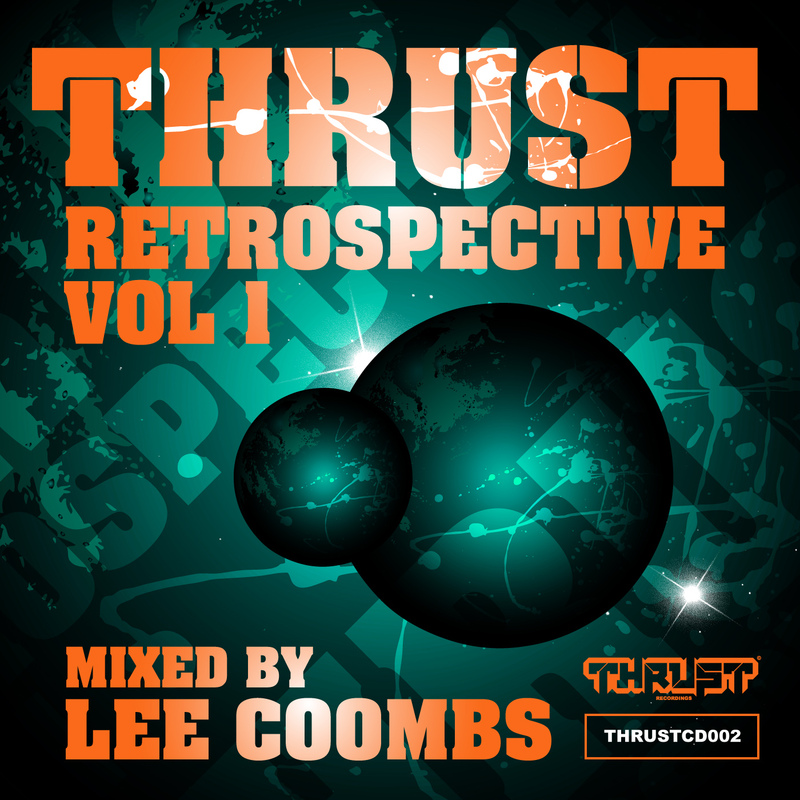 Thrust Retrospective Vol 1 mixed by Lee Coombs Special 20% Discount Offer! A retrospective look at some of Lee Coombs and Thrusts finest moments from as far back as 1997, including the underground Breaks Classic Thrust 1 (the 1st Thrust release). These are some of the tracks that have defined a generation of Tech Funk Clubbers and DJs alike and is also the reason Lee Coombs has gone on to consistently write groundbreaking artist albums and remix some of the biggest acts in the World. 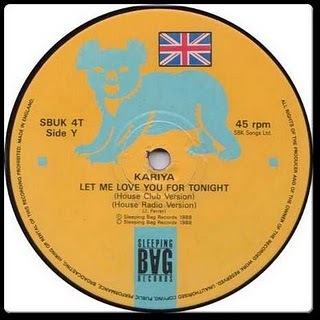 These tunes have been hammered with huge results in every great Club across the planet by the Residents who know and love their crowds along with the International Superstar DJ’s that drop in every week. Not happy with the production techniques of yesterday Lee has painstakingly remixed; re mastered (by Uberzone) or made completely new versions of these Classic tracks making them sound as fresh as when they were first released. Thrust 1 and Thrust 2 have never been available as digital downloads and have been long since deleted as vinyl releases, also there is a brand new version of The Lee Coombs and The Drumattic Twins Remix of Thrust 1 which is currently blowing up Lee’s Dance Floors. Killer underground tunes from D Ramirez, Meat Katie and Paranoid Jack have all been re mastered and there are brand new and fully unreleased tracks by Oscar Goldman (of Thrust 2 fame) and Lee Coombs with the unreleased bomb Thrust 4.